The Good, The Bad & The Queen, Doves and more have been confirmed for Somerset House Summer Series. 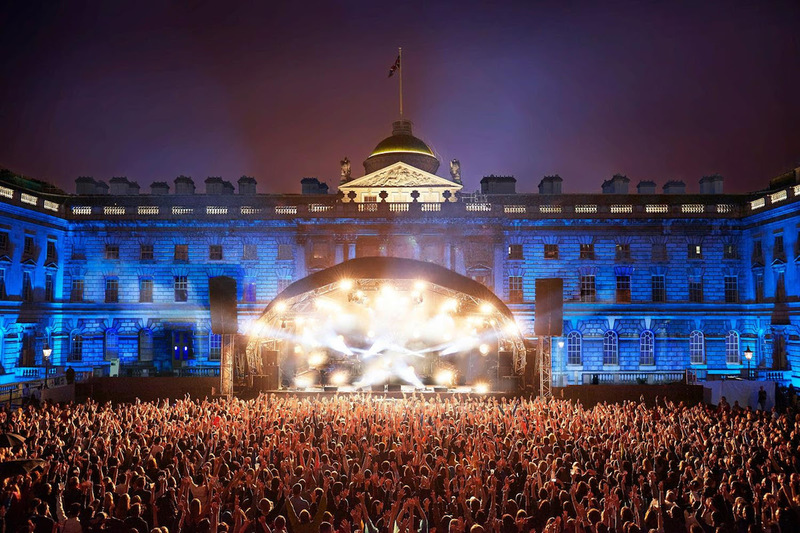 The annual live music events take place in the courtyard of Somerset House, a stunning building in Central London. Running between July 11th - 21st, Somerset House Summer Series has just confirmed the first blast of names for 2019's instalment. Damon Albarn's project The Good, The Bad & The Queen returned with a new album last year, following this with a select batch of UK headline shows. Hitting Somerset House, the project joined an eclectic bill, ranging from returning indie legends Doves through to the R&B stylings of NAO. The Internet will play Summer Sessions, while Mercury nominated jazz act Sons Of Kemet will cause a ruckus.